It´s going down Ralph McDaniels style at Columbia University this Tuesday evening, May 17. 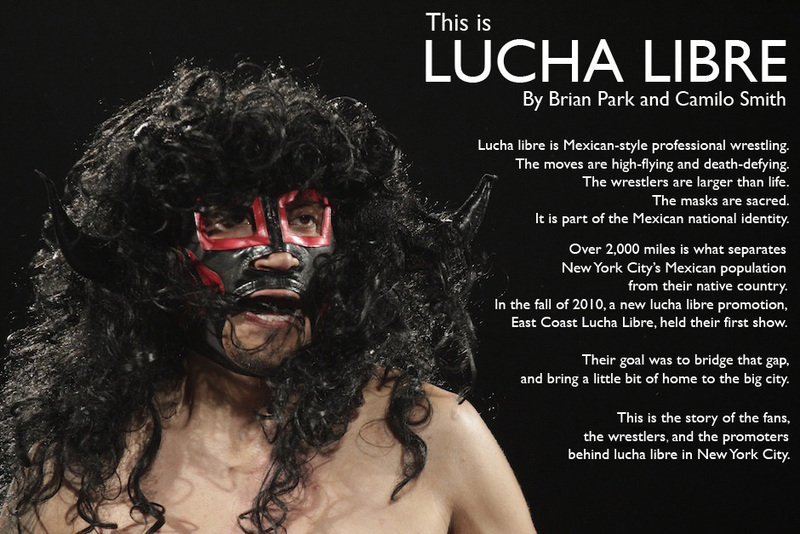 Come out and show support for the best new website that reports on the Lucha Libre scene, an underground wrestling spectacle, right here in Nueva York. Drop a comment below, if you want to know exact place and time.